A treasure worth killing for. Sam Spade, a slightly shopworn private eye with his own solitary code of ethics. A perfumed grafter named Joel Cairo, a fat man name Gutman, and Brigid O'Shaughnessy, a beautiful and treacherous woman whose loyalties shift at the drop of a dime. These are the ingredients of Dashiell Hammett's coolly glittering gem of detective fiction, a novel that has haunted three generations of readers. 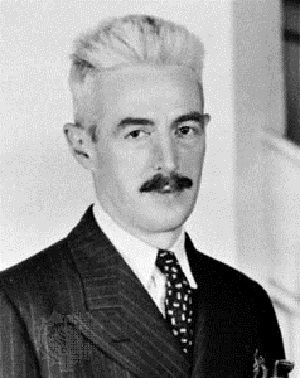 Samuel Dashiell Hammett (/?sæmj? ?l d?? ?i?l ?hæm?t/; May 27, 1894 - January 10, 1961) was an American author of hard-boiled detective novels and short stories, a screenplay writer, and political activist. Among the enduring characters he created are Sam Spade (The Maltese Falcon) , Nick and Nora Charles (The Thin Man) , and the Continental Op (Red Harvest and The Dain Curse) .